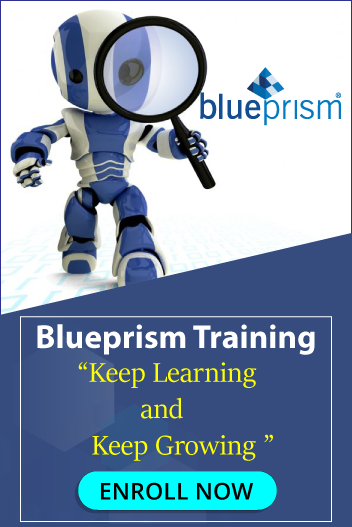 Must have delivered RPA solution using Blue Prism and other RPA technologies. Hands on in development in C#.NET, VB.NET, ASP.NET. Good understanding of Object-oriented programming and have hands on development and unit testing experience. Developed and maintain efficient, reusable, and reliable code. Understanding of workflow based logic and the ability to both understand a business process from a workflow diagram and to conceptualize it as an automated solution. Development of Exception Handling framework.